This listing is for 5 pcs. 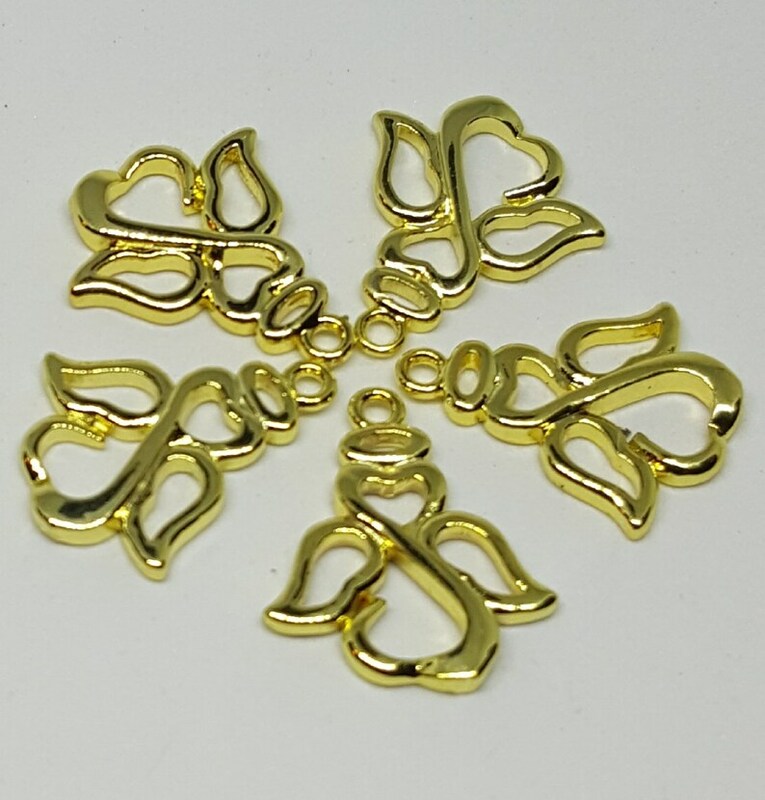 Golden toned angel charm/pendant. These darling angel charms make adorable bracelets, earrings, necklaces , ankle bracelets or bookmarks.